Here are some details of two series of events taking place in London this autumn. While they aren't specifically pagan, they should appeal to anyone interested in London history, folklore and curiosities. 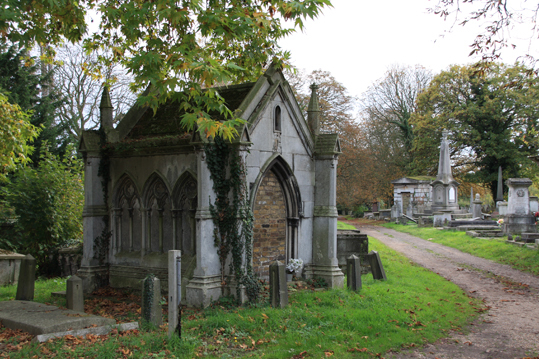 Throughout October 2015 and concluding on All Souls Day, Curious Invitation and Antique Beat are hosting the London Month of the Dead, in conjunction with Brompton and Kensal Green cemeteries. The tours, talks, workshops and entertainment on offer are aimed at investigating the capital’s relationship with its deceased residents. Events include a tour of Hyde Park’s pet cemetery, a private view of the Museum of London’s bone archive, taxidermy workshops, candlelit evening concerts in the cemetery and a series of weekend death salons with talks on subjects ranging from public dissection and body snatching to reincarnation and funereal folklore. The Bishopsgate Institute is running a series of talks and over events inspired by prints capturing the realities of life for street traders in London from the Elizabethan era until the 20th century. The series is being run in collaboration with The Gentle Author of East End culture blog Spitalfields Life.